If you aren’t familiar with the acronym, SEO stands for search engine optimization. When you plug in a question, product, or item you’re looking to purchase on Google, the results are far from arbitrary. Search engines like Google use a complex algorithm to produce results for whatever your query might be. If you want your businesses website to be in the top results of search terms, you’re going to need to implement SEO strategies. When you live in a world that is constantly bombarding you with advertisements through every form of media, the best way to sell a service or product is to let your customers come to you. For example, if you own a plumbing business in San Diego and you want to increase your clientele, having your website rank first for the search “best plumbing business in San Diego” is going to bring in far more customers than any billboard or TV commercial. When a consumer naturally and organically finds your business or product, they are much more likely to convert. In addition, purchasing products and services online has become extremely common. If you want someone shopping online for the product you sell to come to your website instead of your competitors, you’re going to need to implement SEO strategies. If we go back to the plumbing business example, most people looking for plumbing services are going to use a search engine to do so. Locality matters as well, and it’s important to consider the ways your SEO strategies are affected by your local area. If you own a small business and plan on hiring an SEO consultant or professional, opt for a local one. Agencies in your area have greater insight into the ways your site should work for local consumers. For example, a business that uses a San Diego SEO agency to market to Southern Californians will likely perform better than they would if they were to hire an SEO consultant based in San Francisco. The three pillars of SEO are authority, relevancy, and indexability/accessibility. The goal of search engine optimization is to rank and convert website visits into sales. It used to be that all you needed was a site rich in keywords in order to rank well on Google. Now that Google has applied three significant updates and overhauls (Panda, Penguin, and Hummingbird) the game has completely changed. Your website and its ranking will be judged by keywords, backlink quality, semantic terms, content quality and more. What Google is trying to do when you plug in a search term is to provide the best possible result. If you type in “unique t-shirts” Google will analyze your product descriptions, content, and blog posts (if you have any) to look for keywords. In addition to analyzing keywords and semantically related terms, the algorithm compares your content and meta-tags to other websites selling the same product. A professional SEO strategist will research untapped search terms and then instruct their content team to include the proper keywords and context to create copy that stands out from the rest. Your ranking isn’t solely based on content; the algorithm is going to analyze your website’s credibility as well. How does it do this? Links. 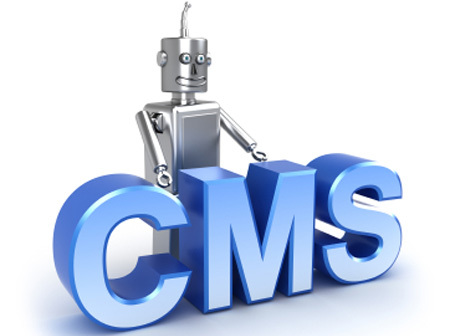 The number of outbound links your website receives from established websites is essential. Inbound links allow Google crawlers to traverse your website, understanding how one page on your domain is related to another. 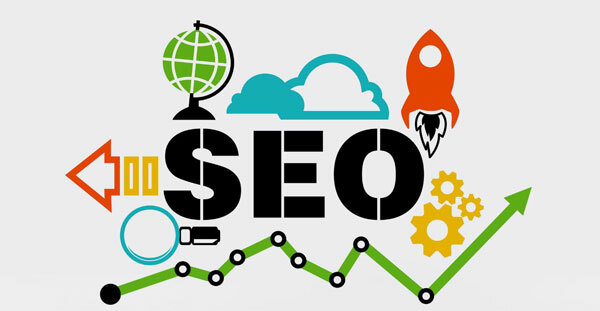 For example, if you’re selling stuffed animals and Amazon or Geppettostoys.com links to your website, your site is going to receive strong authority signals that will positively impact your SEO rankings. Another way in which Google establishes credibility and ranking is through social media. If your website, product, or content is shared through social media, your website is likely going to experience a higher level of website traffic in comparison to those that do not. Platforms such as Facebook and Instagram allow for the specific targeting of individual consumers. Have you ever been on social media and noticed an ad for something you might have mentioned in a chat or liked? That’s because data is continuously being collected to build consumer profiles so that products and services will be advertised to those who are most likely to convert. The rise of social media in the last two decades is one of the primary reasons SEO has become more relevant than ever. Whether your business is large or small, SEO needs to be a key component of your marketing strategy. Without search engine optimization, you could be losing hundreds of potential clients or sales to your competitors every day.